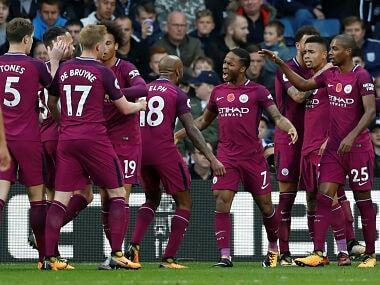 Manchester City manager Pep Guardiola was heartened by the way his side stayed five points clear at the top of the Premier League table despite making hard work of a 3-2 victory away to West Bromwich Albion on Saturday. In Aguero and Jesus, Manchester City probably have the best strike partnership in the Premier League. 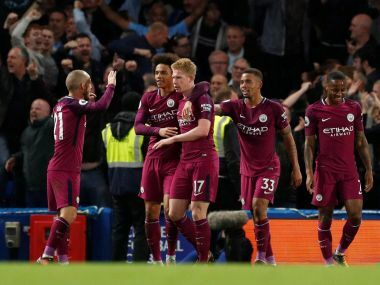 With De Bruyne and Silva pulling the strings in midfield ahead of a stable defence, they have showcased their title credentials. 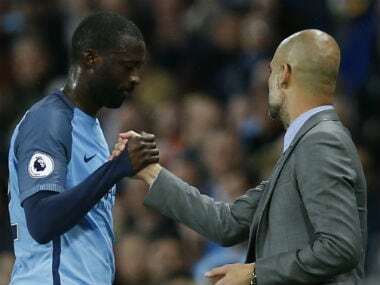 Pep Guardiola has challenged Yaya Toure to win back his place in the Manchester City team after the veteran midfielder's recent absence from the squad. 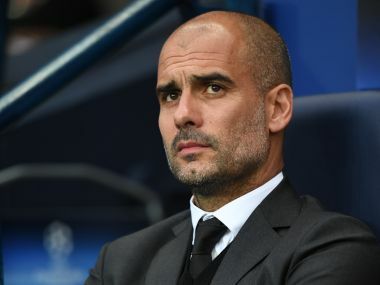 Pep Guardiola needs to figure out the best Manchester City playing XI and give his key players rest at different times of season. 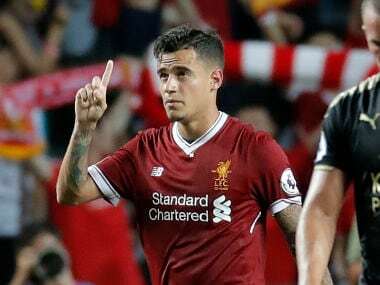 A leading Barcelona board member said Liverpool set an asking price of 200 million euros ($239 million) for the midfielder. 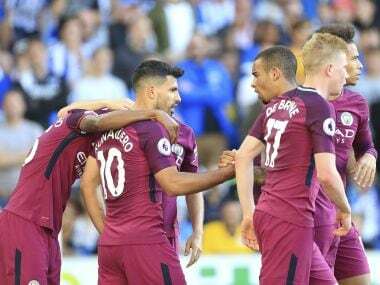 Big-spending Manchester City won 2-0 at promoted Brighton and Hove Albion with goals from Sergio Aguero and Lewis Dunk. Here's a roundup of all the results from Saturday. 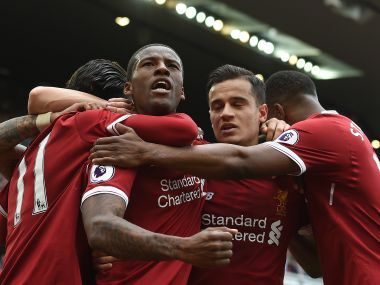 Arsene Wenger's torrid year reached a calamitous climax as Arsenal failed to qualify for the Champions League for the first time in 20 years after Manchester City and Liverpool wrapped up the remaining top four places on the final day of the Premier League season. 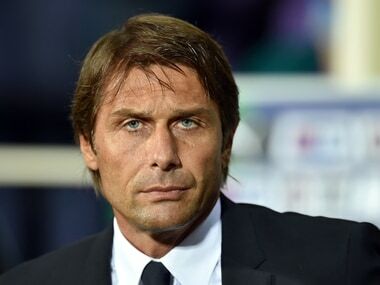 Chelsea manager Antonio Conte says the bad-tempered end to the Premier League leaders 3-1 victory over Manchester City earlier this season will not influence Wednesday's renewal of their rivalry.